Rachel & Rafael the adventure begins for these two incredibly sweet and endearing people. 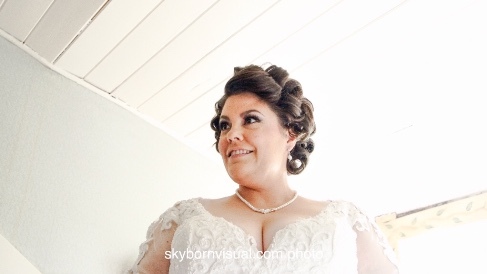 For every wedding film maker it has to be the same process. Or maybe it's just ours. We walk in with our cameras rolling and we don't stop to really know the subjects in front of us. We get to know them. Over a short space of a few hours. And it is a passionate journey. Because the moments we see of their lives are the most intense. The most dramatic. And the most real. Weeping isn't easy when you are holding a camera, but there is a solution. We need more gimbals, tripods. And tissues. 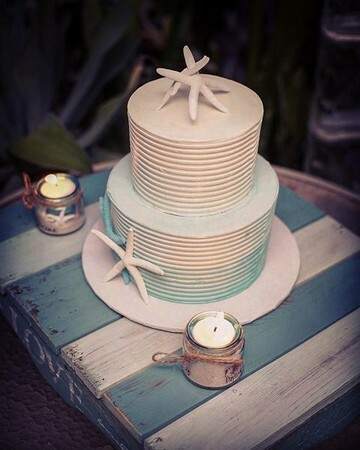 We loved filming this first annual Florida Keys Destination Wedding Show. Enjoy the film and contact us for more information via the website. 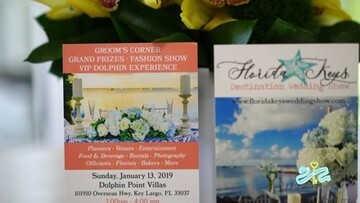 The list of vendors at the end of the film is a list to help start you off on your destination wedding journey in the Florida Keys. Sky Born Visual and the Florida Keys Drone Pros capture and produce then provide excellent buttery smooth cinematographic stories for any occasion, any story, anywhere, any time. We love to edit to an excellence that is at the top of it's field, telling stories that really share the moment. Every time. We LOVE to tell your story the best way possible. Which is your way, with our skills. Film and Photo! $2950 3 hour packages for film production include photographic stills as part of the whole picture. We shoot in 4K so our photographic stills are 40 megapixels and more. Which is what you'd get from most photographers. We do hope you also book a photographer. But we'd recommend allowing us to cover ALL your angles. If you are in need of recommendations for the best of the best in the Florida Keys, ask us and we will share our list of recommended vendors. We have worked with them ALL. Ever wanted that shot, the one so subtle it was missed by a photograph? We catch it all on film then provide you with the photographic version. Love is all that matters in the end. Hugs from the Florida Keys.